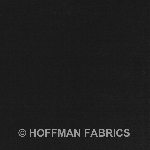 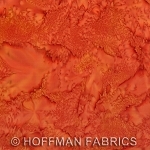 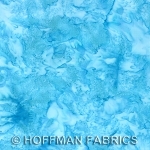 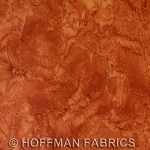 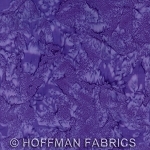 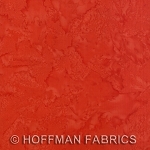 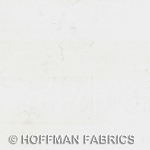 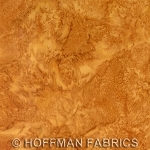 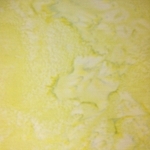 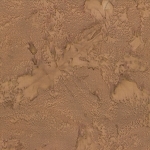 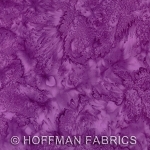 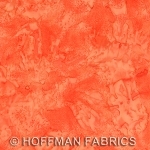 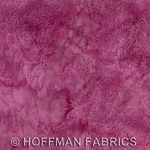 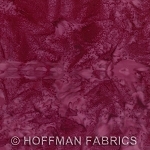 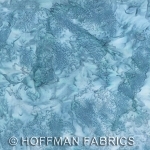 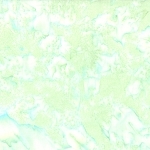 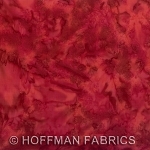 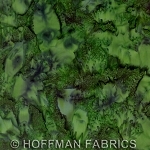 Hoffman Bali Batik Hand dyed Watercolors 1895 589 April. 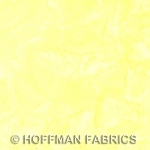 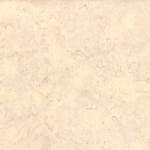 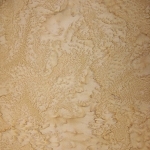 42"/44" wide 100% cotton quilt shop quality quilting fabric. 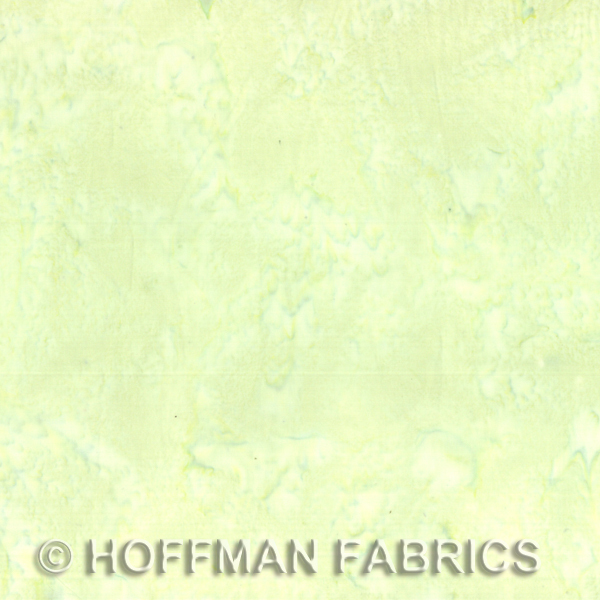 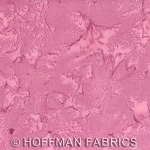 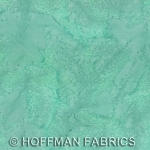 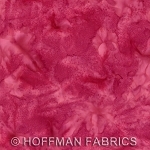 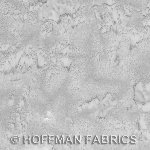 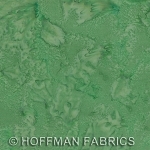 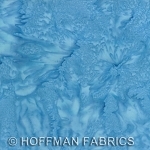 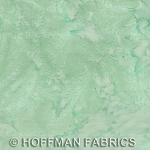 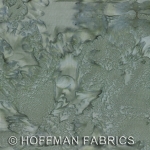 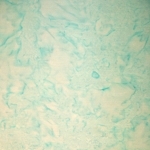 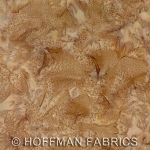 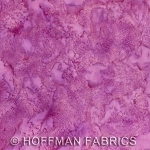 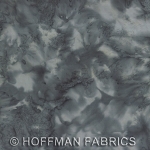 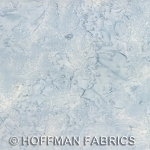 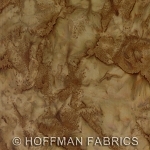 Hoffman Bali Batik Hand dyed Watercolor 1895 quilt fabric collection.